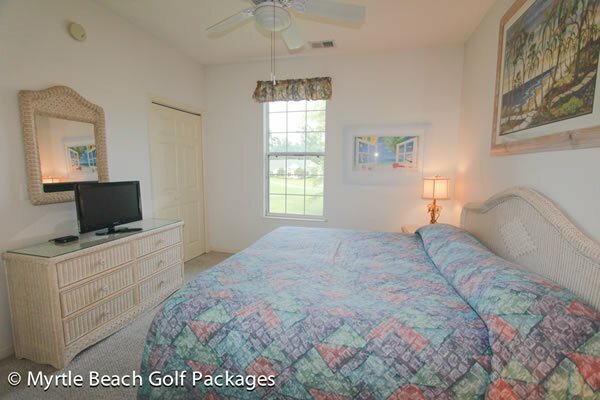 Experience the best accommodations during your next family getaway or golf retreat. 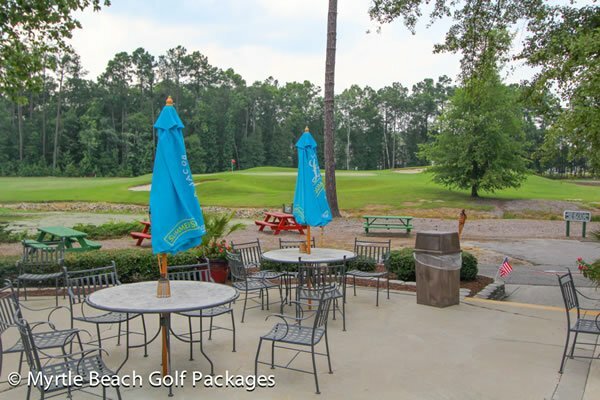 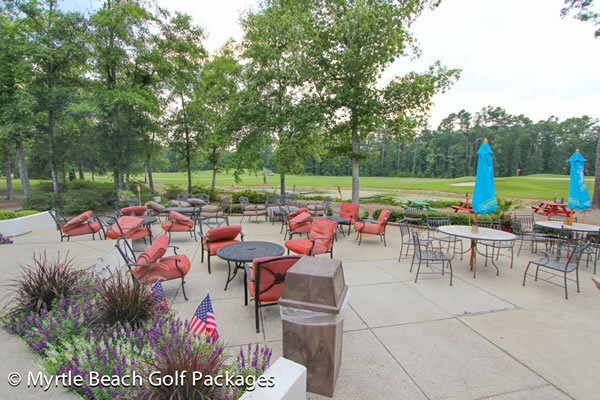 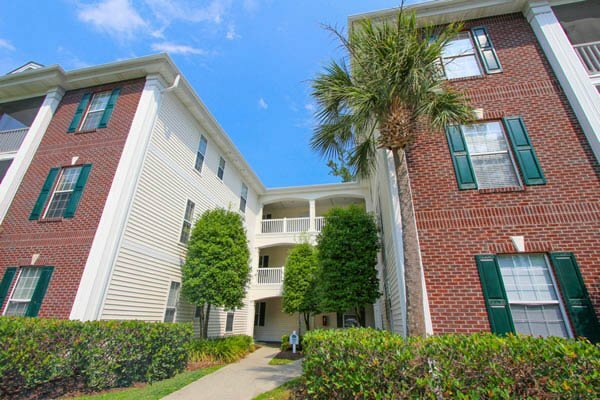 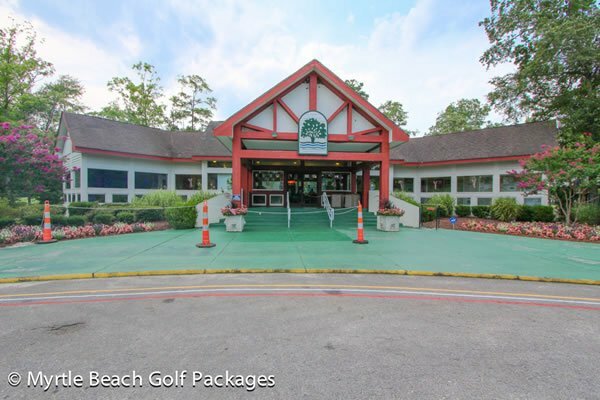 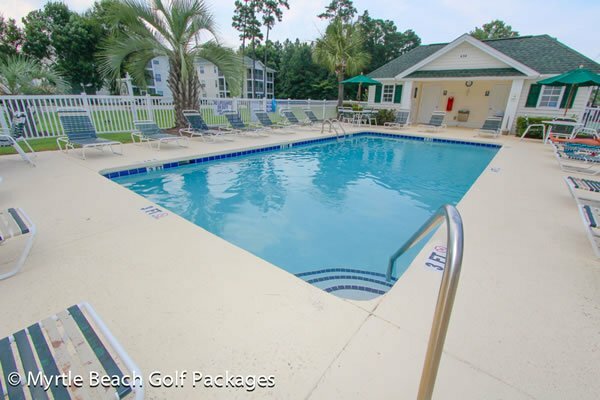 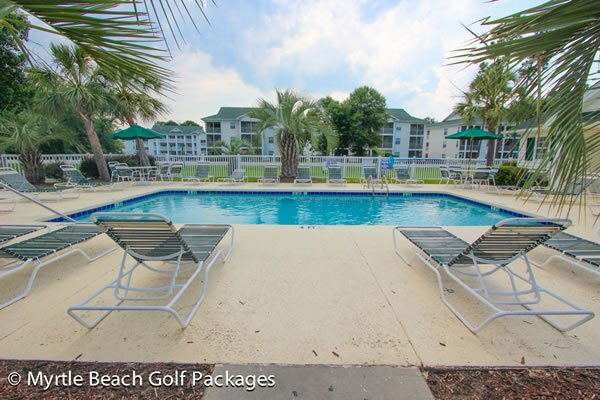 River Oaks Resort is centrally located so the most popular Myrtle Beach destinations are only minutes away, however, this resort includes so many amenities that you may never want to leave! 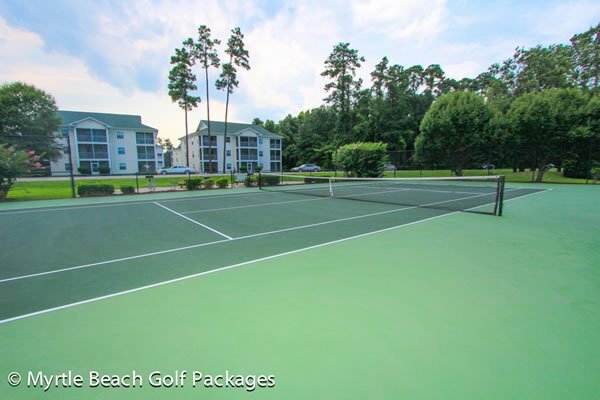 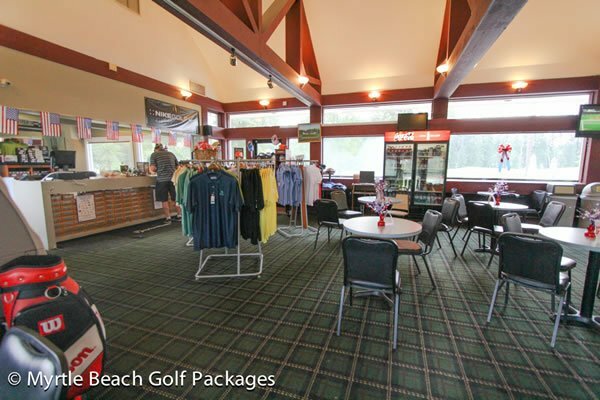 Guests enjoy a variety of leisure options including indoor and outdoor pools, hot tubs, the Club House Restaurant, tennis courts, and of course, direct access to River Oaks Golf Plantation and the prestigious World Tour Golf Links. 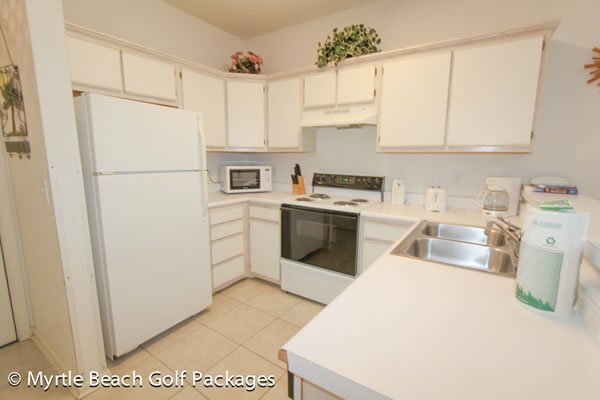 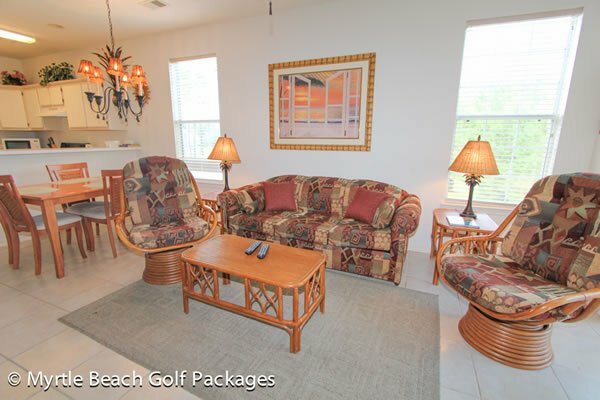 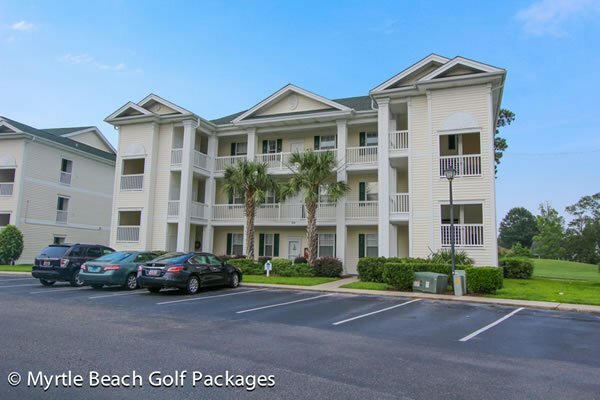 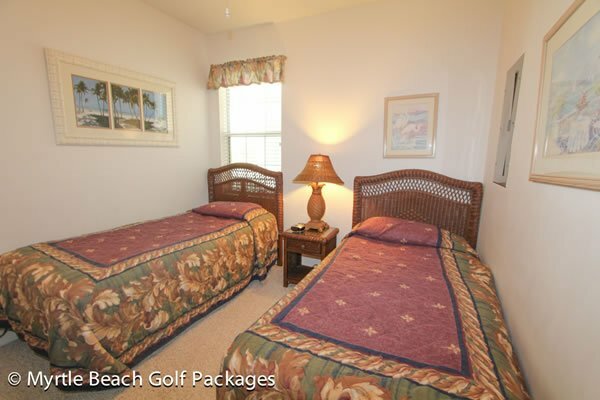 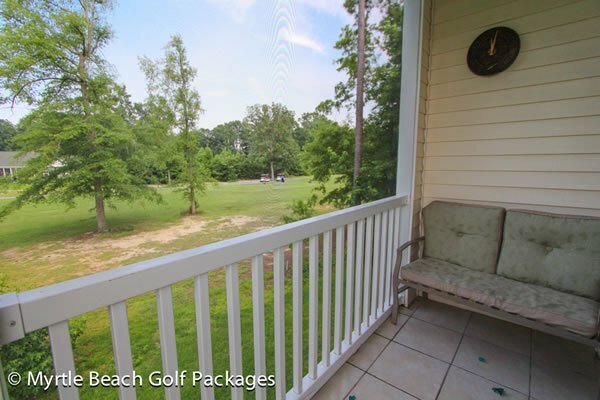 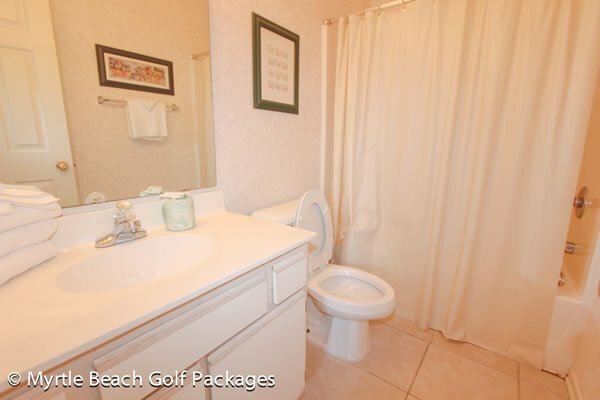 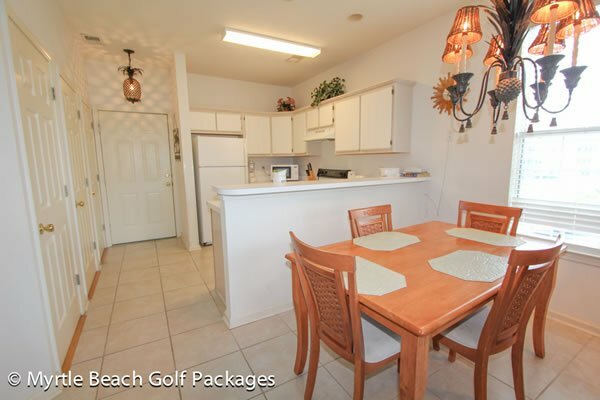 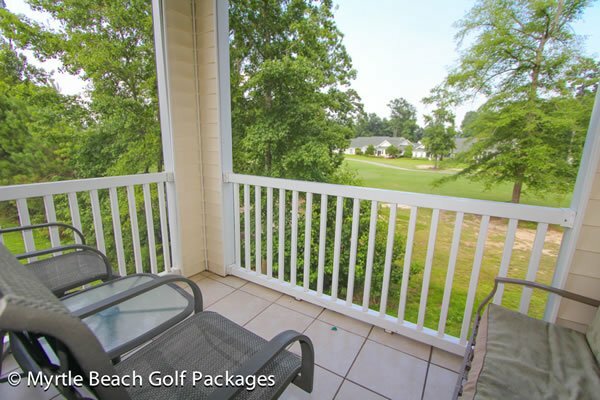 Guests may choose from one, two or three bedroom condos and each rental comes fully furnished and includes a kitchen, washer and dryer, and private balcony with fantastic views of the golf course. 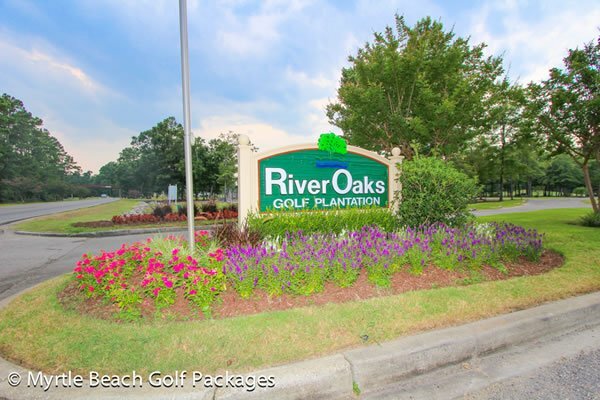 Where is River Oaks located at in Myrtle Beach?